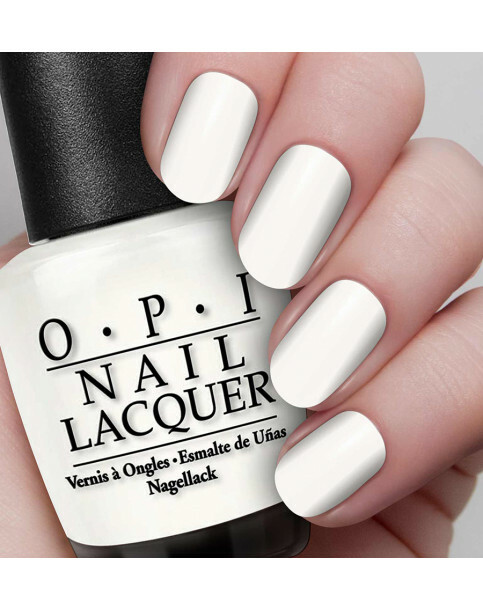 A soft white that's irresistibly sweet. Funny Bunny is rated 5.0 out of 5 by 2. Rated 5 out of 5 by Caroline from Signature colour I have been using this color for the past 2 and a half years, first found in a salon in Miami. First coat is sheer, but gives it a lovely french manicure look. Absolutely love it, always get compliments on it. Quite long lasting, well worth it.